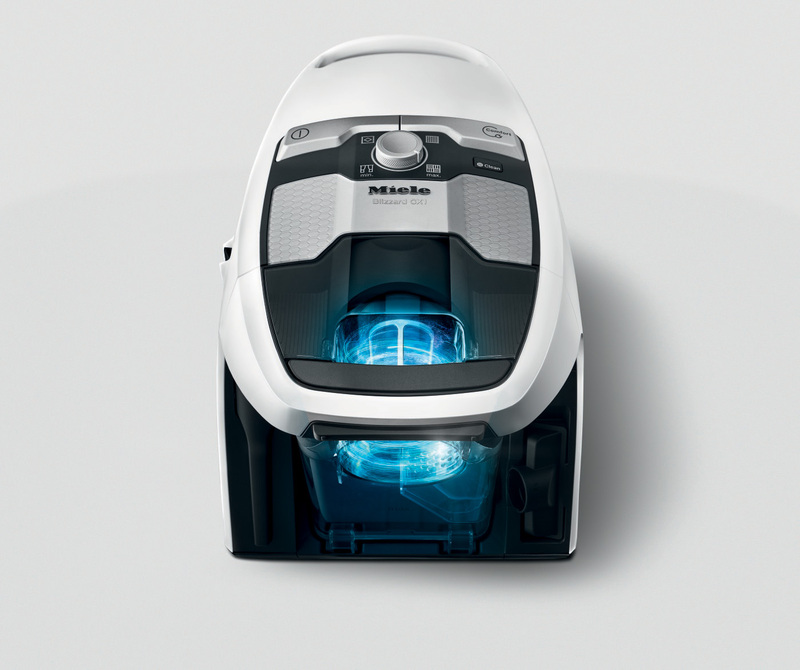 Toronto – September 29, 2017 – Miele Canada has announced the launch of their first ever bagless vacuum, the Blizzard CX1, to add to their fleet of high performance vacuum cleaners. Packed with intrinsically detailed features, including incredible cleaning results and ultra-hygienic disposal of dirt and dust, are just some of the benefits prominent in the Blizzard. Not only will consumers experience a clean like no other, they can enjoy much lower noise levels while they work, which is atypical of this product category. 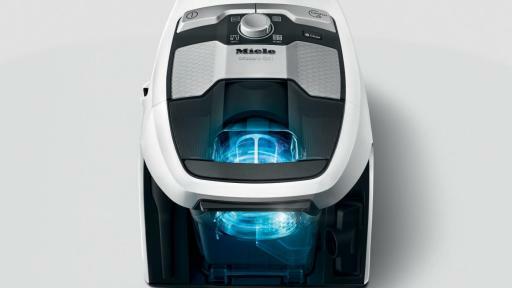 With an increased demand for bagless vacuum cleaners, Miele wanted to uncover the disadvantages of existing bagless vacuum models, which primarily include unhygienic dust disposal and unsatisfactory cleaning performance on carpets. 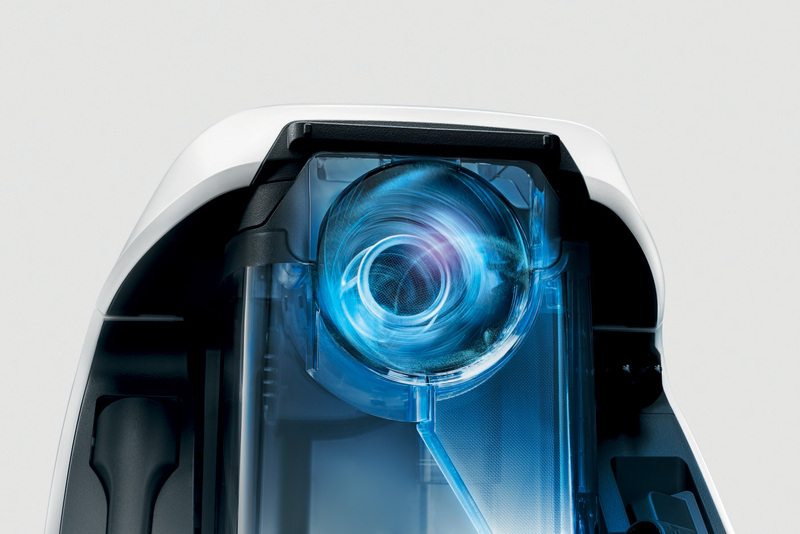 “While we may not be the first company to introduce a bagless vacuum cleaner, we are the first to develop a bagless vacuum with superior performance, powerful cleaning capabilities and a strong focus on hygienic dirt disposal”, says Yves Dalcourt, President, Miele Canada. 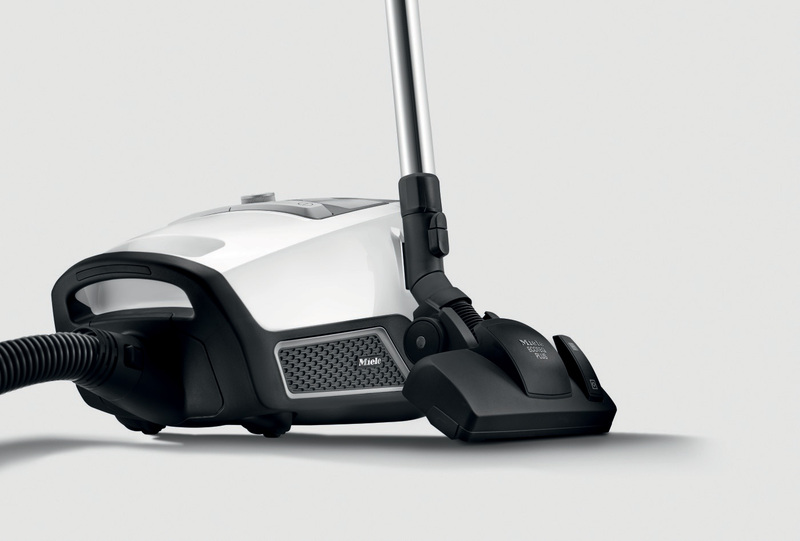 The Blizzard combines the desirable attributes of both dustbag and bagless vacuums, introducing a hybrid product that cleans more consistently than any other brand. 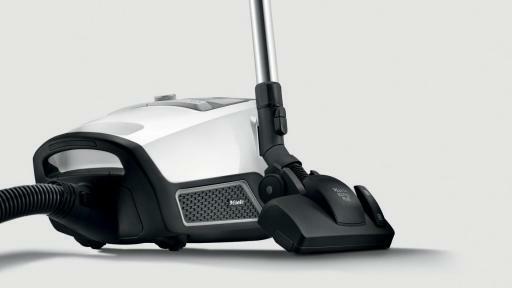 In most bagless vacuum cleaners, air passes through a multi-cyclone system to separate dust from dirt. This requires air to change directions many times, resulting in lots of noise and wasted energy. With multi-cyclone systems, regulating suction power becomes very difficult because the vacuum requires a constant air speed to prevent the cyclone from collapsing. Plus, dust and dirt can escape when the container is emptied. 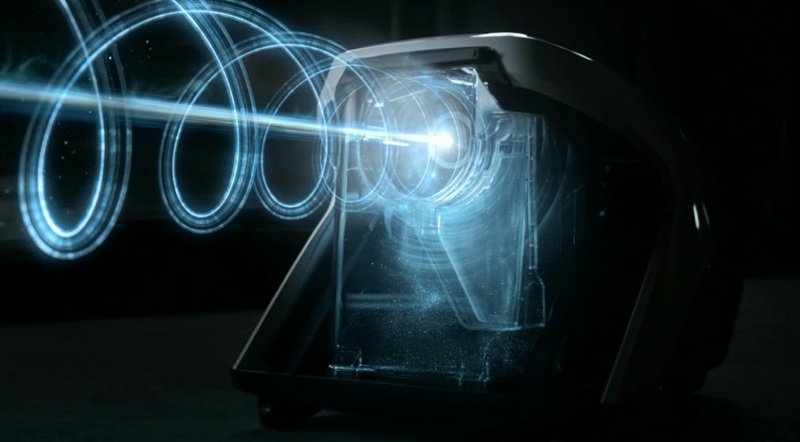 Miele built the Blizzard with a mono-cyclone approach, called Vortex Technology, with air passing through one single cyclone. The outcome is excellent cleaning performance and low noise levels with four power settings to conveniently control power usage. To prevent dust and dirt from reentering the air, the Blizzard features an incredibly effective, three- stage filtration system. The Blizzard is setting a new standard for convenient hygiene with its three-pronged approach to air filtration. 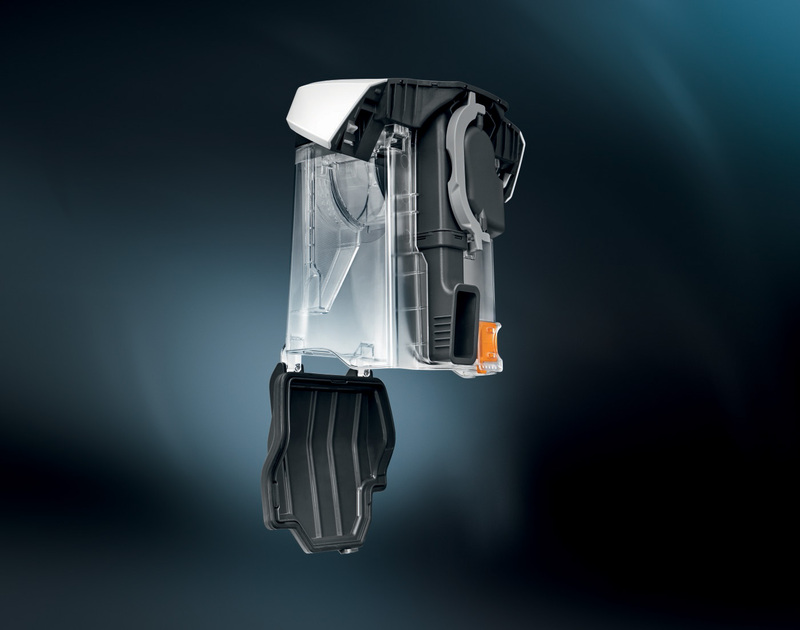 “One of the biggest pain points of existing bagless vacuum cleaners is the cloud of dust that escapes the storage container when the user disposes of dust and dirt”, Dalcourt explains. “This allows dust particles and allergens to escape back into the air.” Each stage is designed to ensure the user does not come in contact with dirt when emptying the container or cleaning the filter. In the first stage of filtration, coarse particles are thoroughly separated from fine dust. 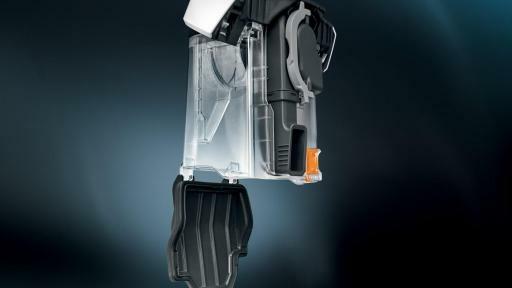 Then, dust is held in the pleated Gore®CleanStream® fine dust filter located inside the vacuum. With normal use, the easily removable filter container should be rinsed once or twice a year under running water, with cleaning prompted by sensor controls. The hygienic disposal process has been certified by the US American IBR Laboratories, the international market leader in testing filtration performance. In the third filtration stage, the Blizzard – depending on the model – is equipped with a hygiene or HEPA filter. The HEPA filter collects even the smallest particles and allergens, ensuring that air discharged from the machine is cleaner than ambient room air. Both options are maintenance-free and like the fine dust filter, they will never need to be replaced. 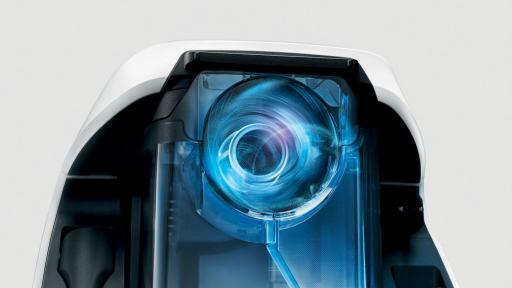 Like all vacuum cleaners from Miele, the Blizzard is tested to last 20 years, based on 45 minutes of vacuuming a week and 5,000 disposal cycles. The Blizzard is officially set to launch in Canada on September 29, 2017. The Blizzard will be available for purchase through a Miele Experience Centre (Toronto, Vancouver, Montreal and Calgary), as well as Best Buy, Bed Bath & Beyond, Hudson’s Bay, Costco Online, Amazon and Miele Independent Vacuum Dealers across Canada. The Blizzard CX1 will retail starting at $699 CAD.